Exclusive and individually designed villa built to the highest specifications and situated in a beautiful natural setting, with stunning panoramic views of the Mediterranean Sea. Located on a hillside on the eastern outskirts of the village of Pis.. 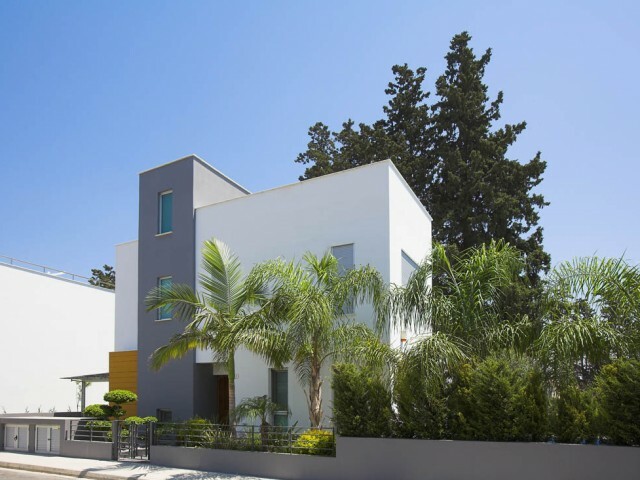 Luxury five bedroom villa is located in Limassol at Agios Athanasios with easy access to the highway, just five minutes from the sea and the city center. 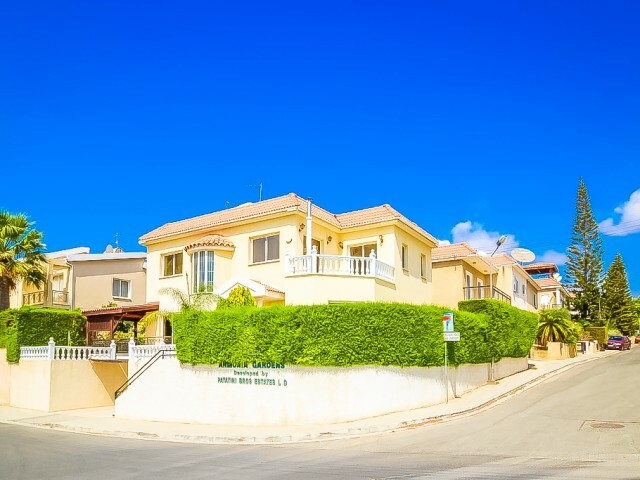 House in a classic European style, consists of two levels plus a loft, which is equipped with..
New villa in the tourist area of Limassol, 150 meters from the sea. This luxury complex consists of 12 exclusive villas in the most prestigious and expensive areas of Limassol, in the tourist area. Carefully designed villa will provide you with co.. Luxury villa in Agios Tychonas with panoramic views of the sea and the city. New house, built to the highest standards using the most advanced materials and technologies. The villa is situated on a hill, just a 7-minute drive from the beach. The h.. The three level four-bedroom villa is located in the Amathusia, fully furnished. Land area 498 sqm, covered area of ​​the villa 280 m². The first level of the garage, game room, bedroom, shower, kitchen, laundry room, lounge and a sauna. 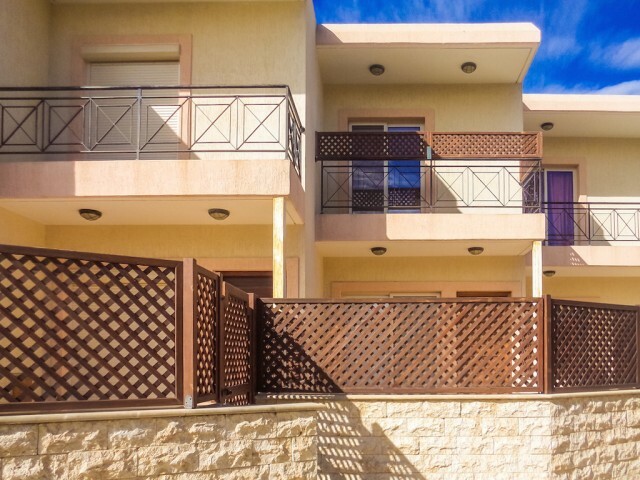 On the gr..
Maisonette in Limassol, with two bedrooms within walking distance from the sea. Fully equipped with all necessary appliances. One guest toilet, a spacious veranda. In walking distance of all the necessary infrastructure. ..
Villa in Limassol 4 bedroom, 150 meters from the sea. The villa offers panoramic views of the Mediterranean Sea. The villa is located in the tourist area of Limassol. Central heating, fireplace, swimming pool and jacuzzi, garage and one additional.. 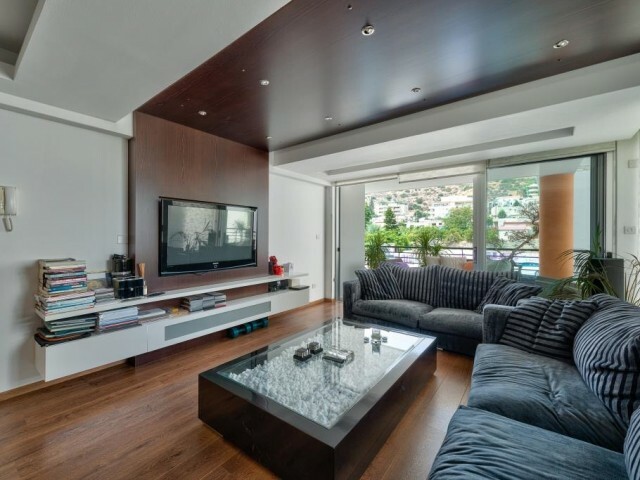 Luxury villa with 5 bedrooms in Limassol. The villa consists of three levels, 3 bedrooms on the upper floor and 2 bedrooms on the lower level, as well as office. It offers panoramic views of the sea and the city. The house has an elevator, heated .. 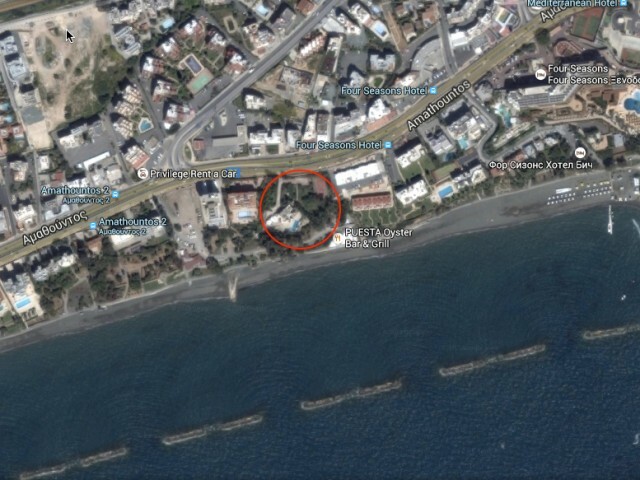 Exclusive offer of land in Limassol, on the first line next to the luxurious Four Seasons Hotel for investment. Plot of 5625 m², has permission to build 12 storey building. On the territory is built villa has a swimming pool, tennis court. ..